Tree Town Chemistry is an experiment in science communication. The blog was started by Jimmy Brancho in January 2014. He was interested in potentially changing career paths away from research towards scientific writing for the larger public. After a few posts, he was hooked, and the blog continued. Almost two years later, Tree Town Chemistry has covered goings-on in the University of Michigan Department of Chemistry. Graduate students and postdoctoral researchers who have their hands in reactions every day are given voices in interviews. Issues that affect students - teaching, mentoring, and mental health - have been covered. More recently, the blog has turned into a space for other writers to share their ideas about chemistry news and get their feet wet with science communication. Guest posts are welcome and no prior writing experience is necessary - just enthusiasm for sharing a story. Follow the blog on Twitter at @treetownchem or email post suggestions to jbrancho@umich.edu. Jimmy Brancho is a 5th-year Ph. D. student in the University of Michigan's Department of Chemistry. A native of Pittsburgh, PA, he takes a liking to hockey of all flavors, cycling, gaming, and people-watching. His research deals with new methods for making titanium nitride from solution precursors. 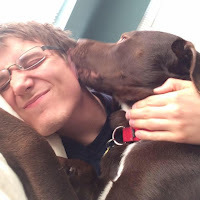 Jimmy also contributes to Rackham Graduate School's student voices blog and to MiSciWriters. 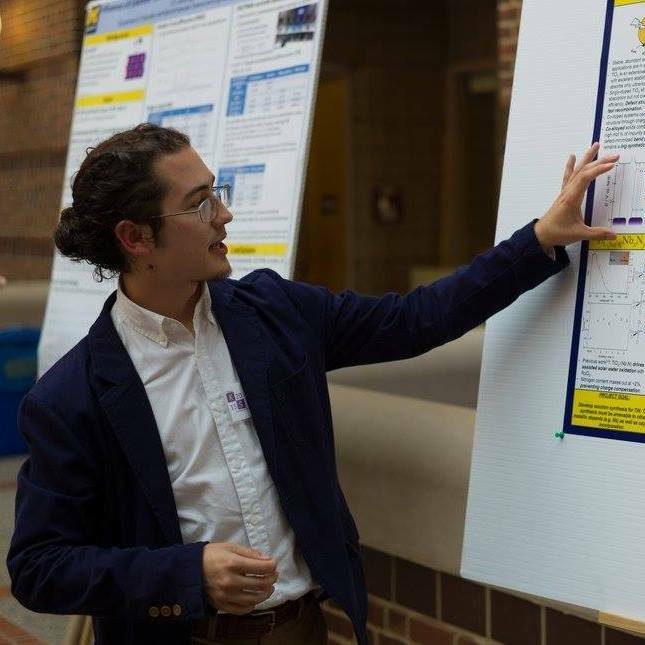 Sam is a 3rd year PhD Candidate in Chemistry at the University of Michigan in Ann Arbor, MI. Sam works on finding new and exciting things to do with photoactive semiconductors and on keeping up with his dog. Spoiler alert: the dog is winning. Follow him on Twitter if you like following people who only tweet once every six months.